I am 20 weeks this week and we had the ultrasound that determined it is most definitely a bouncing little baby boy! We are so very very thankful and excited about this new little one. Baby boy is super healthy and on target for his December 12 due date! Little Man can not wait to have a little brother. I even think he has Little Man’s profile. What do you think? Praising God this week for His incredible generosity to us! 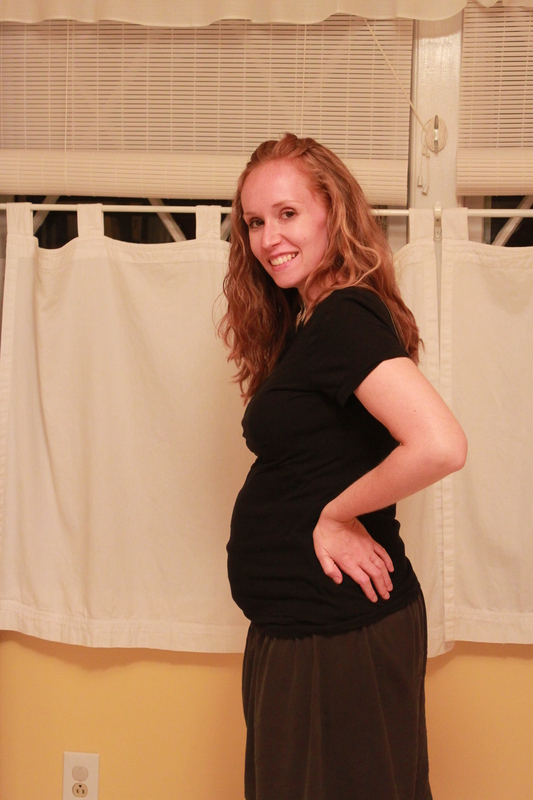 I know what has been missing in my life lately… a picture of your beautiful pregnant self!! 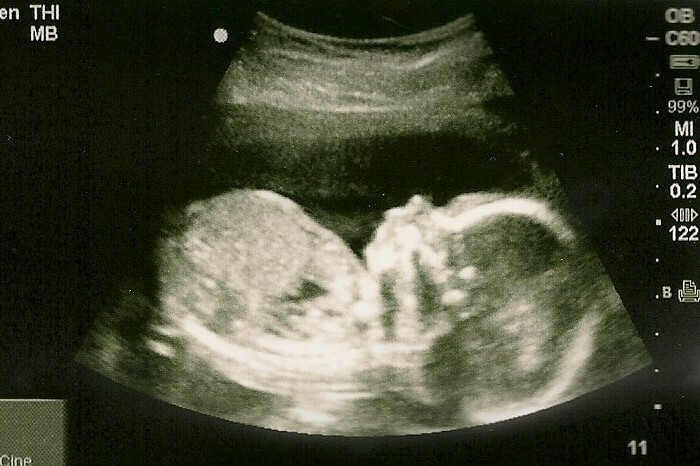 Ahh, so excited to see the belly, and so excited to see a picture of your sweet little guy! Thanks for posting these. So excited for you! I think the little one DOES look like his big brother! Pretty incredible how clearly you can tell! Can’t wait to meet him!